Founded in 1885, Nexira has made its reputation as the global leader in acacia gum. The family owned company has dedicated more than 120 years to enriching its natural ingredient expertise and, more specifically, acacia gum, through sourcing, production process, scientific research and food and beverage applications. isolated or synthetic non-digestible carbohydrates (with 3 or more monomeric units) determined by FDA to have physiological effects that are beneficial to human health. 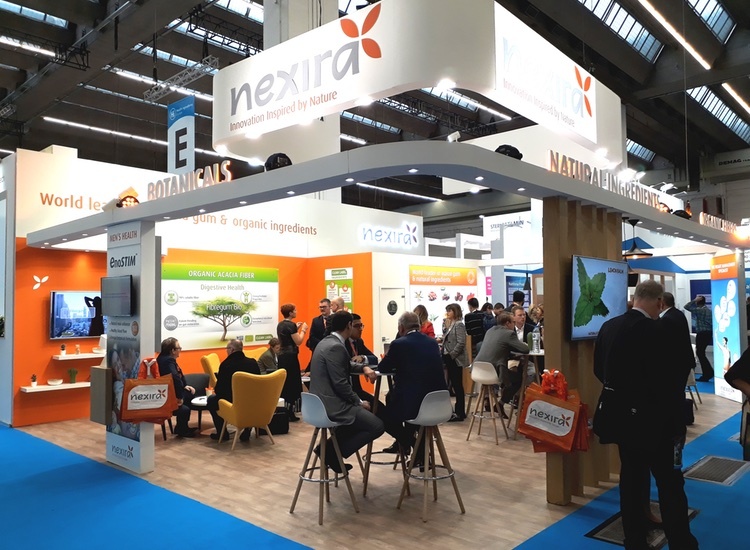 Nexira, as the world leader in acacia gum, has decided along with other partners and regulatory advisers to support the intrinsic and intact position of acacia gum, as well as its beneficial physiological effects. For this purpose, Nexira officially provided FDA with detailed information supporting the position that acacia gum is a non-digestible carbohydrate that is intrinsic and intact in plants as opposed to an isolated non-digestible carbohydrate. 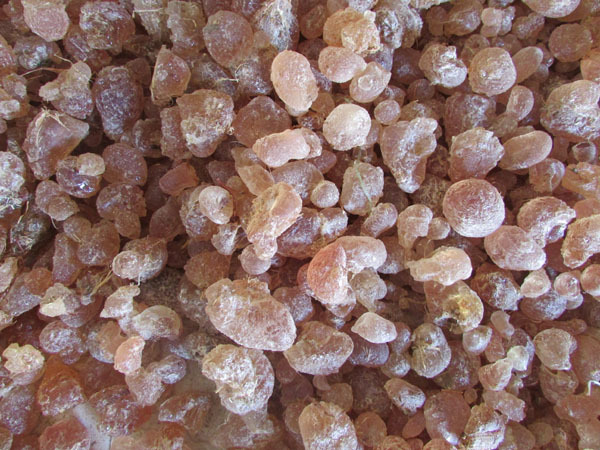 Nexira also provided further scientific evidence supporting the beneficial physiological effects of acacia gum, specifically on energy intake, blood glucose levels and bowel function/laxation. 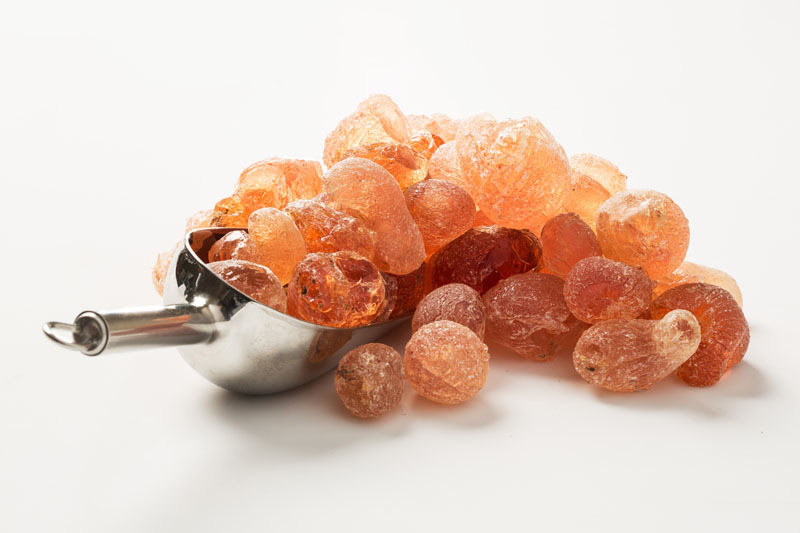 “We are confident that all information submitted to FDA is highly relevant and will bring FDA to confirm the dietary fibre status of acacia gum, as it is currently approved in 21 CFR 172.780 and 21 CFR 184.1330,” says Mathieu Dondain, Managing Director. Thanks to its expertise and leadership, Nexira has been supporting acacia gum with local regulations. In August 2011, following a request submitted by Nexira, Health Canada recognised acacia gum as a traditional dietary fibre. Its use was approved as a dietary fibre source in beverages, confectionery, grain-based bars, extruded products, bakery products, dairy and meal substitutes. In 2013, Nexira defended the acacia gum usage level in food and beverage in the USA. 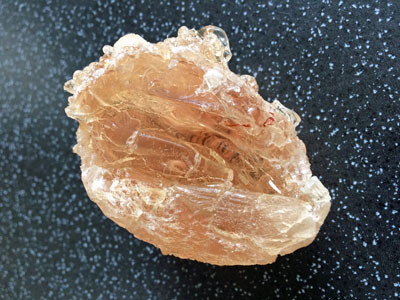 The Food and Drug Administration (FDA) has expanded safe use of acacia gum across this industry. From beverage to soup, breakfast cereals to baked goods and more, the maximum usage level of acacia gum permitted in products is higher. “We believe that acacia gum, as a natural dietary fibre, is really interesting for the F&B industry. In the past few years we were pleased to obtain the recognitions of this ingredient with both the Canadian and American regulations,” says Mathieu Dondain. Nexira’s acacia gum and its trademark Fibregum (100% acacia gum) is an all-natural range, with a minimum guarantee of 90% dietary fibres (dry weight), organic certified and the only Non-GMO Project Verified acacia gum. The production process consists of physical purification steps and drying. Acacia gum has a 100% vegetable origin. In terms of social and economic impact, acacia trees are a sustainable and valuable resource for the population. In addition and regarding the environmental aspect, growing acacia trees prevents desertification and deforestation. This ingredient has a great advantage as it could also be used in special diets. 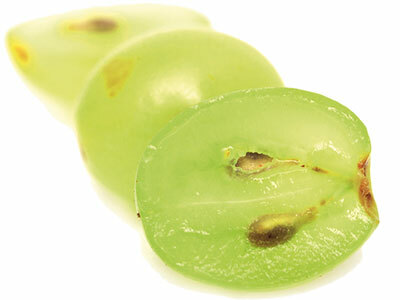 Its high digestive tolerance allows its use in FODMAP-free, fructose-free, gluten-free, allergen-free diets. Thanks to its properties, acacia gum is an easy-to-use ingredient and can be incorporated into a wide array of applications.